Visit your group page and click the “Edit Group” button, which is situated on the right-side of the group’s header. Once you’re redirected to an editable version of your group page, click the “Advanced Group Settings” button located near the top of the page. 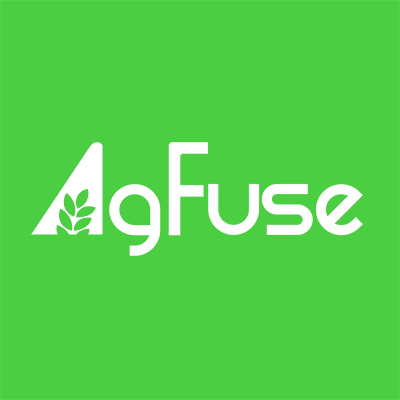 In the “Manage Group Contributors” panel, enter the email address of the AgFuse member you want to add as a contributor and, from the drop-down options, select the name of that person. The member will then be notified that he or she has been granted contributor access to your group. If you’d like to add multiple contributors, do so by adding one person at a time. For your information, contributors can edit the group’s basic settings, make posts on behalf of the group and invite others to follow the group. However, unlike administrators, contributors cannot access advanced group settings, which prohibits contributors from being able to delete the group, add/delete other contributors and transfer ownership of the group.